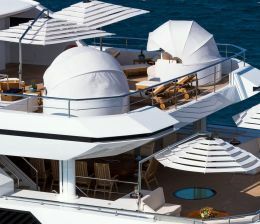 Looking for yacht crew jobs on a luxury yacht ? 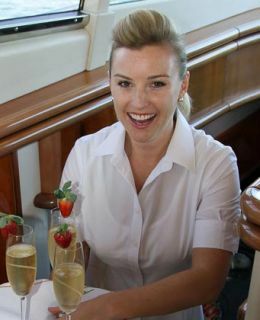 Or are you a motoryacht captain or owner in need of talented yacht crew ? You have come to the right place! Welcome to Yacht charter turkey Crew Recruitment Based in Fethiye, We proudly serve yacht captains, luxury yacht owners, and yacht crew in Turkey, with over 20 years of combined experience operating at the very top levels of the yacht industry you can rely on our talent, experience, and passion to provide you with adecuate yacht crew jobs solutions. For yacht crew looking for a job onboard a yacht, please select and fill out our convenient online form – sign-up is fast, secure, and completely free of charge. For Superyacht captains and owners in need of crew recruitment, please contact us yacht crew jobs below – you can have a look at our available ccrew and peruse our list of sailing crew candidates. Yacht charter Turkey is an affiliated company to yachtcharterturkey and – yat personeli – as leading maritime recruitment age ncy in Turkey. Whether you are looking to be part of a luxury yacht crew, or need to fill yacht crew positions on your vessel, we stand ready to help and look forward to being of service to you! We know yacht crewing and we’ve worked as professional crew for many years so you can rely on -yacht Crew Jobs…. We are proud to be your one-stop shop for all crew positions, no matter where you are, anywhere around the world. Have a look around our website, and if you have any further questions or comments, please do not hesitate to get in touch with us.